Home | Blog | Fluid Foundation is BACK! Our Fluid Foundations are back and better than ever! As well as the addition of a brand new lighter colour, we have improved the existing shades from 001 to 005 to be even more wearable. With a slightly lighter formula, our favourite Fluid Foundation is now easier to apply and blend whilst retaining the high flawless coverage that it’s known for. Thanks to a soft-focus effect; any imperfections, fine lines and pores are less visible, leaving your complexion looking flawless with a semi-matte finish. It also has oil absorbing properties that help to minimise shine and a buildable formula that is easy to blend for ultimate cover. ‘My go-to foundation is High Definition – it’s amazing for flawless coverage and long wearing on all skin types’ Toby Salvietto, celebrity MUA. 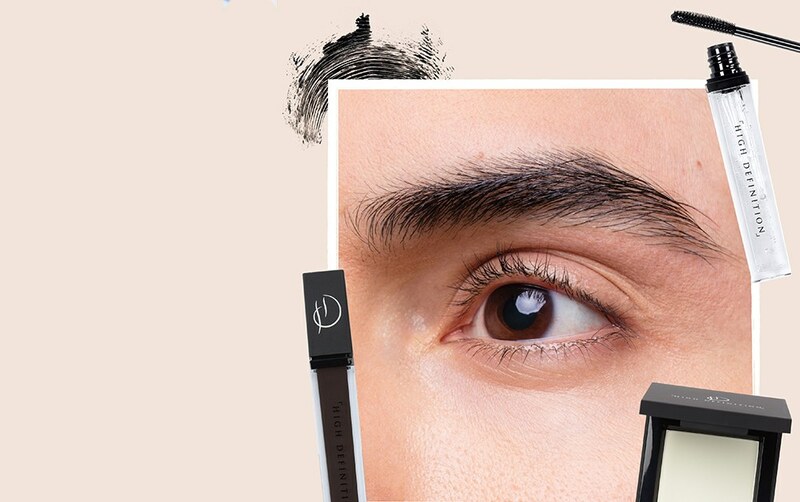 Using our Buffer Brush, work the foundation into the biggest areas for the face (the forehead and cheeks), in circular motions. The short compact bristles will help give an even finish. Use our Domed Buffer Brush to apply the foundation into smaller areas of the face – around the eyes, the chin and creases of the nose. The small brush is perfect for applying make up in hard to reach areas to achieve an even finish. Once you’re happy with the coverage, set with our Finishing Powder – it’s the perfect partner to our Fluid Foundation and will help keep your base stay put all day. Need help matching your foundation to your skin? Why not visit your local High Definition Stockist to get colour matched and try the foundation for yourself. You can find your local stockist here. What are you waiting for? 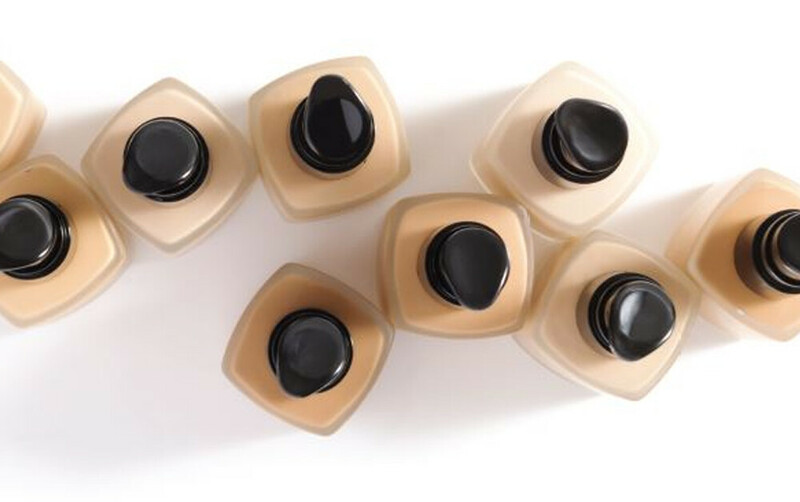 Get your hands on our Fluid Foundation right here.